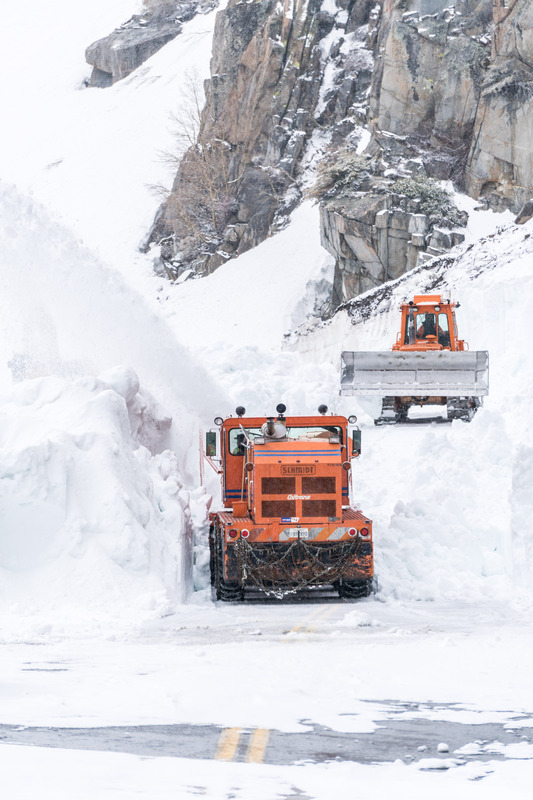 Plowing is in progress on Tioga Pass, as snow is still piled up at its high elevation. 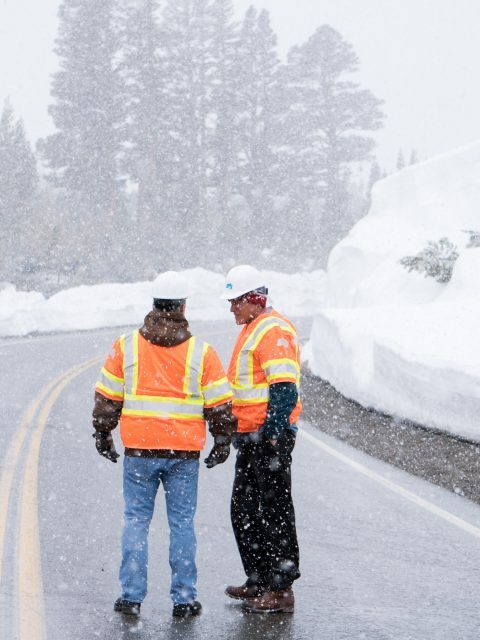 While crews work long and hard on plowing the road that leads to the grand Yosemite, we can’t help but feel this is a testament to the winter we’ve had! 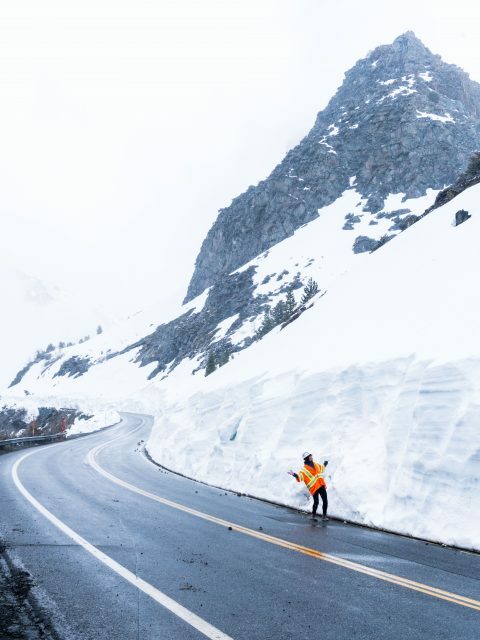 Although a reopen date has not been scheduled yet, previous years with this much snow didn’t see clearance until June or July. 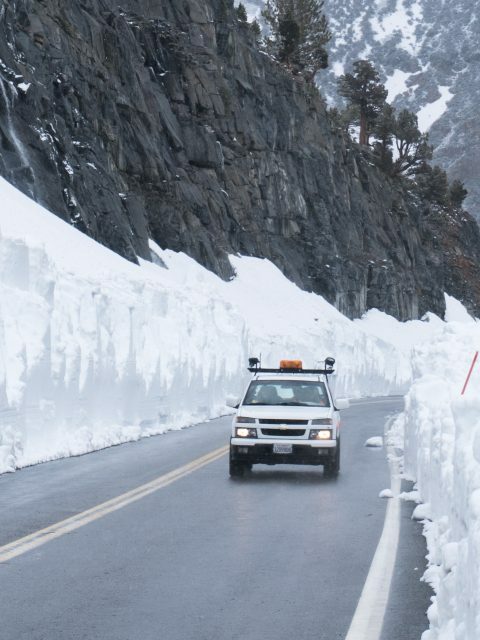 While it may mean Yosemite will remain inaccessible via this entrance through May, it should be pretty beautiful and green once its open again! 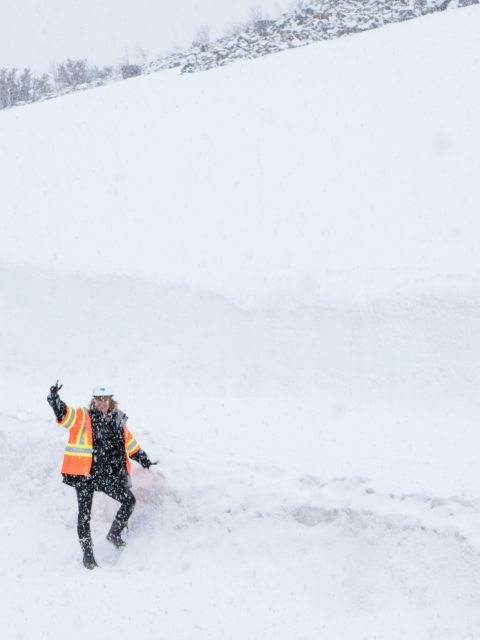 It also means that spring skiing in Mammoth is going to be wild for weeks to come. Check out more pictures of the plowing!